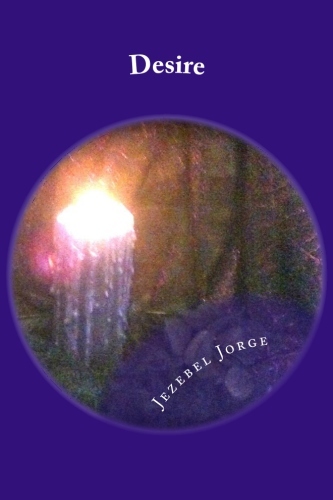 Jezebel Jorge: Ring Dreams Series is now in Print! My Ring Dreams series is now available in print editions. 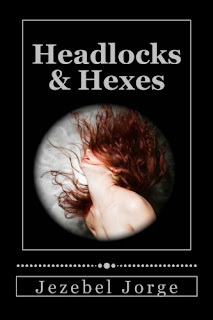 You can purchase autographed copies of both Headlocks & Hexes and Desire together for $25 with free shipping. Autographed copies of both books are available individually for $15 with free shipping. I will email you before the order is processed to confirm the inscription and shipping address. Please allow two weeks for delivery.